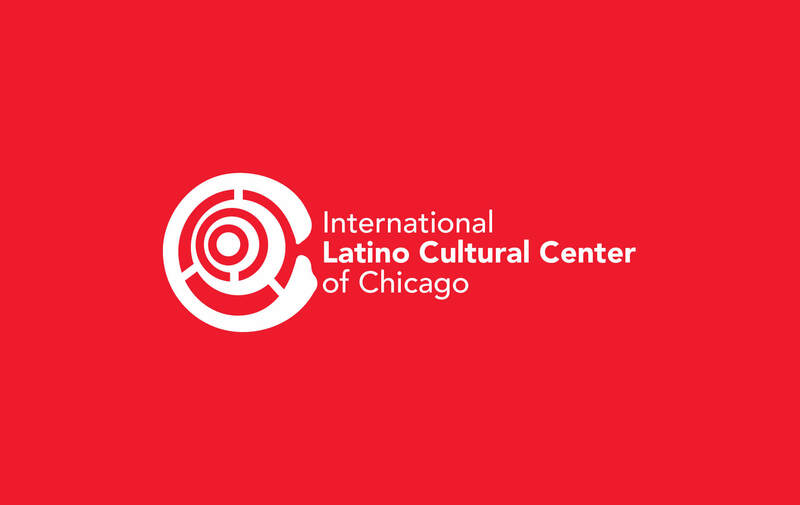 The 34th Chicago Latino Film Festival announces winner of their annual poster contest. 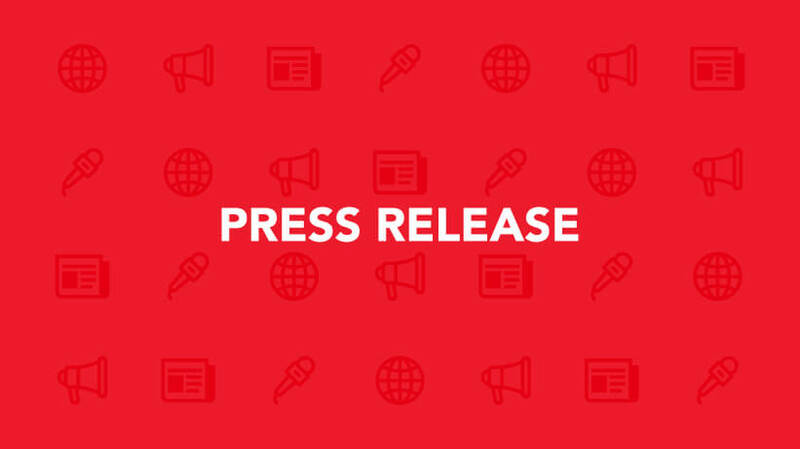 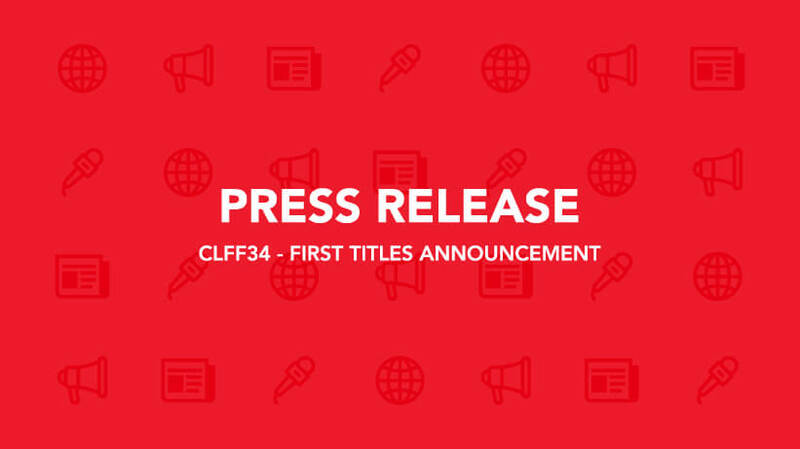 READ PRESS RELEASE THE 34CLFF POSTER! WE HAVE A WINNER! 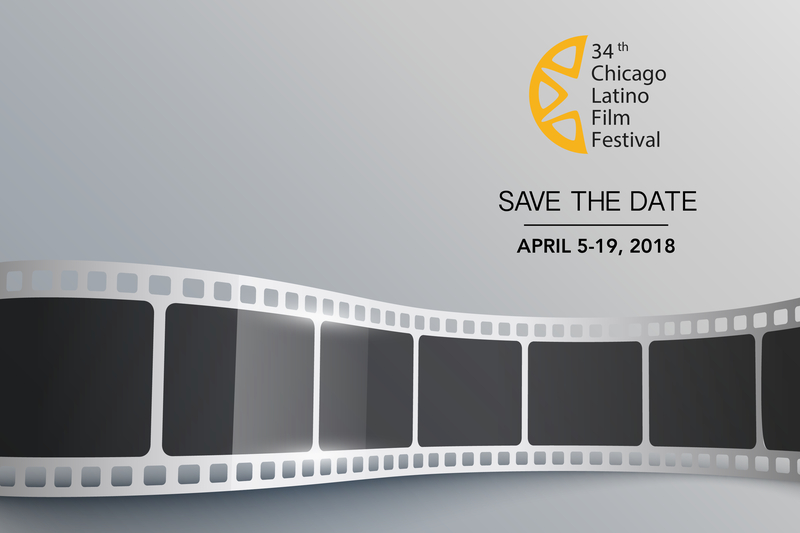 34CLFF POSTER! 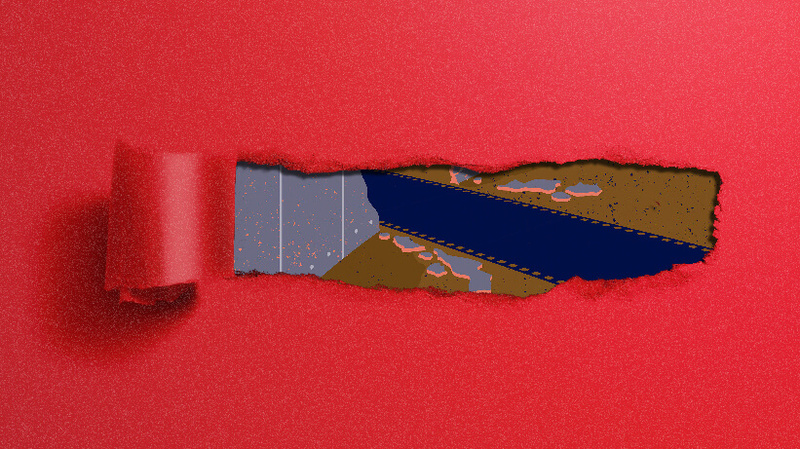 Lock it in now, so you don’t miss it next year! 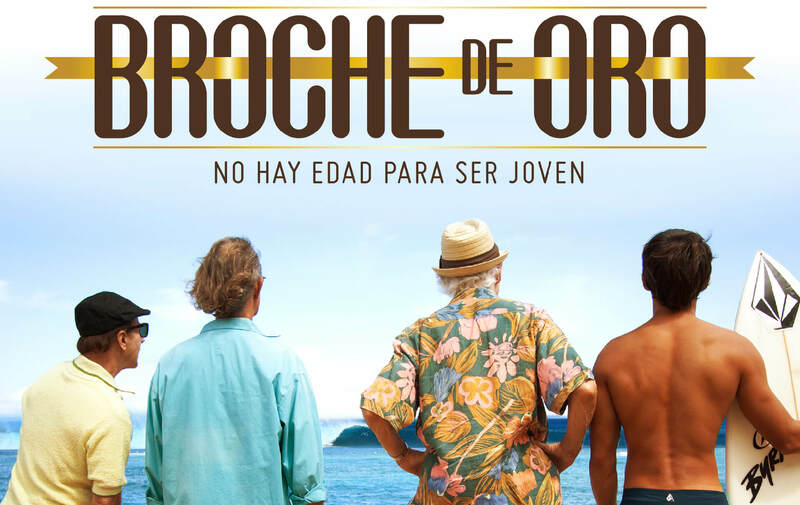 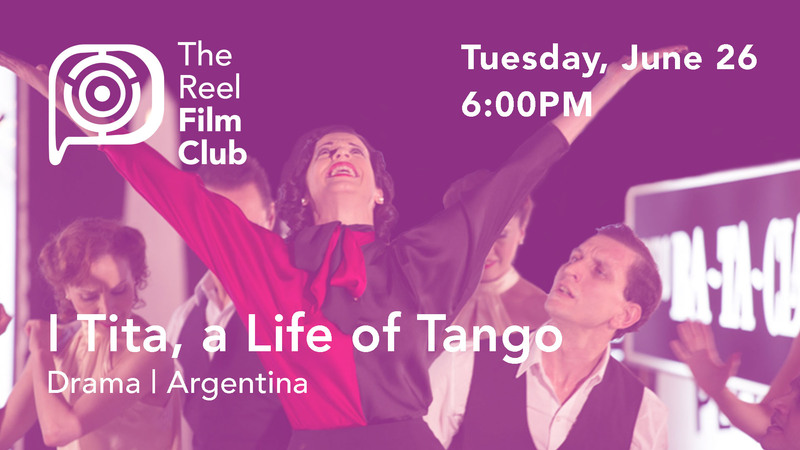 Film: The Gold Brooch/Broche de Oro Date: Wednesday, February 8 Time: 6:30pm Location: Chicago Cultural Center 77 E. Randolph St.